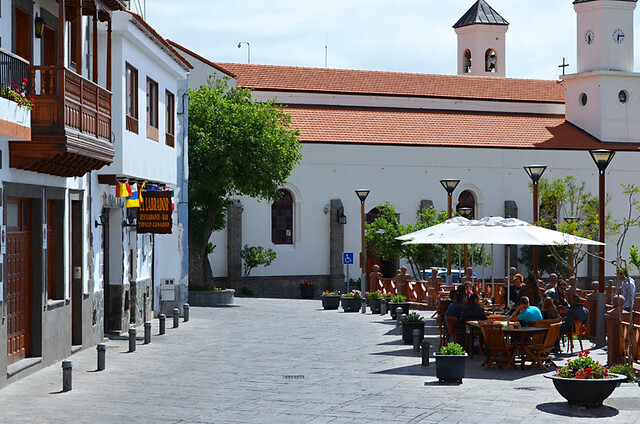 Tejeda on Gran Canaria looks the perfect Canarian village. It reclines on the hillside gazing out over some of the most epic views in the Canary Islands. 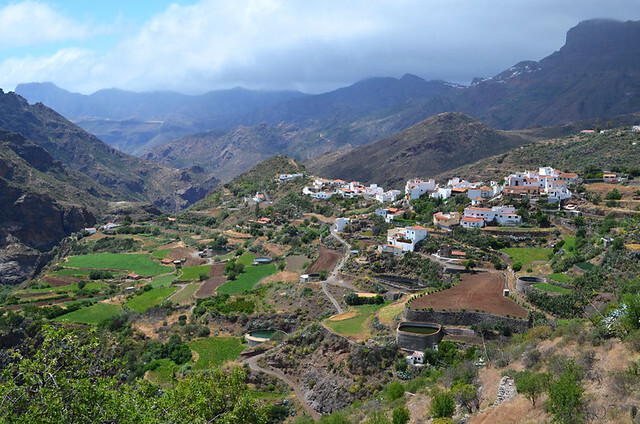 Tejeda is, as they say, picture postcard pretty. It has many of the right ingredients, and yet I’ve never fully clicked with the place. I don’t dislike Tejeda, but neither do I have any real affection for it. 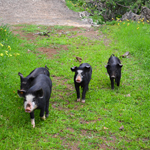 Having hiked up a mountain from Tunte, walked through a misty, damp and atmospheric forest and descended on slippery cobbled trail into a valley where the trickling of a stream was accompanied by a frog chorus, we climbed into Tejeda thirsty and extremely happy with what had been a cracking walk. We walked into a bar on the small plaza and stood at the counter… and waited… and waited. There was a woman behind the bar, but she refused to catch my eye. In the end I loudly ordered ‘dos cervezas’. Her reply was a pointed look at her watch. It was ten to five and, as it turned out, the bar closed at 5pm. This just doesn’t happen in traditional Canarian joints. It told me one important thing. The bar was only interested in day visitors. It wasn’t a ‘local’ bar at all. 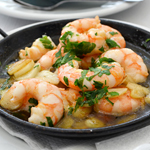 The treatment we received around the corner at Déjate Llevar couldn’t have been more different. In a town where there can be a shortage of places to get a drink once the day-trippers have departed, Déjate Llevar was a stylish little sanctuary. But as we entered we saw they were moving all the furniture aside. The owners were in the process of closing at the end of the season and were due to fly to Greece the next day. Even so, they insisted we stay and have a beer. This was more in line with our experiences. Serious plus points for Tejeda. 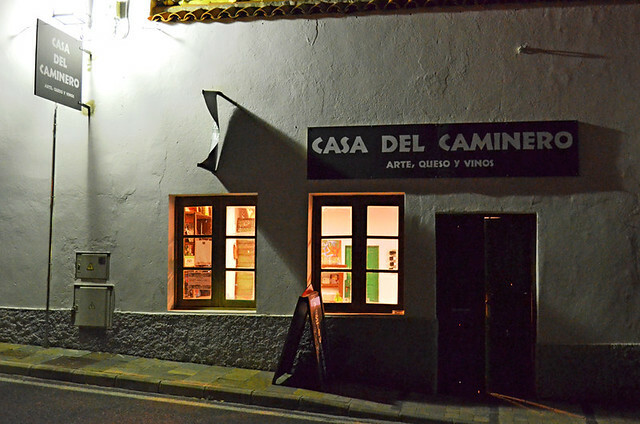 That evening we ate at Casa del Caminero, a quirky restaurant with imaginative food and bags of personality, like its owner Armando. It felt arty and homely at the same time and there was a real community feel about the restaurant. We liked it a lot. Read the full review here. More plus points for Tejeda. 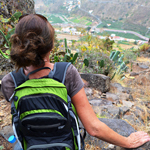 Next morning we were trying to pull together a new walking route around Tejeda and sought some advice from the local tourist board (a woman in a small kiosk next to the bus station). We might as well have asked a goat tethered to a nearby post. Irrelevant leaflets were placed in front us as an answer to our questions and disinterested shoulders were shrugged. After a couple of minutes we realised we knew more about potential walking routes in the area than the tourist board officer. We heard the next day that she actually closed the shutters on someone whilst they were talking. A leaflet rack would have done her job equally well. And so continued our yin and yang experience. There are a couple of factors which partly explains Tejeda’s split personality for me. The population of the town has decreased over the years, with many houses becoming holiday homes or second homes. Like any location where this is the case, it can strip a bit of the soul out of the place. 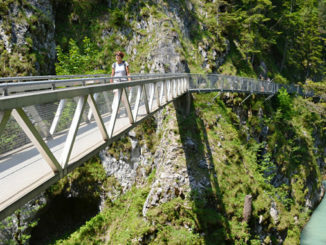 The other factor that can occasionally have a detrimental effect is when a town becomes very popular with day-trippers. If businesses don’t have to work quite as hard to get their custom, complacency can creep in. This was the impression I had of the bar on the plaza. 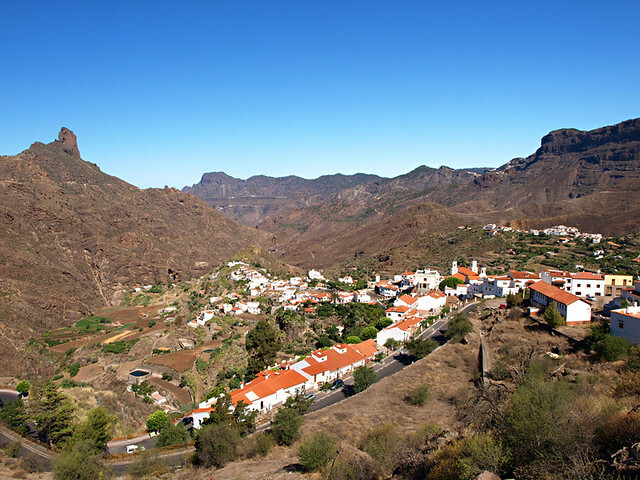 Many people visiting Gran Canaria from outside the Canary Islands will be wowed by Tejeda. There’s no denying it is a lovely little town in a quite spectacular setting. But when you know the islands well, there are a few signs that all is not quite as authentic as it might seem. Some experiences we’ve had there were simply not consistent with our experiences in truly authentic towns in the islands. Others were. 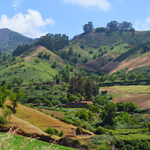 Next time we go back to Tejeda we’ll steer clear of some places, instead sticking to the likes of Déjate Llevar and Casa del Caminero where people are still sincere and passionate about what they do. Great article on Tejeda, the bus from Maspalomas is worth the journey just by itself and we have done it a couple of times, nothing to beat hearing the back end grate on the bends! 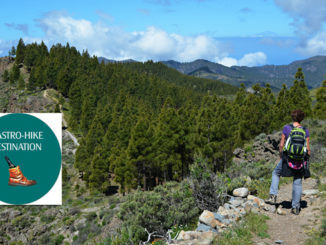 Still back on Gran Canaria in a weeks time to explore some new routes, hope the weather keeps up. Regards The Map Man.